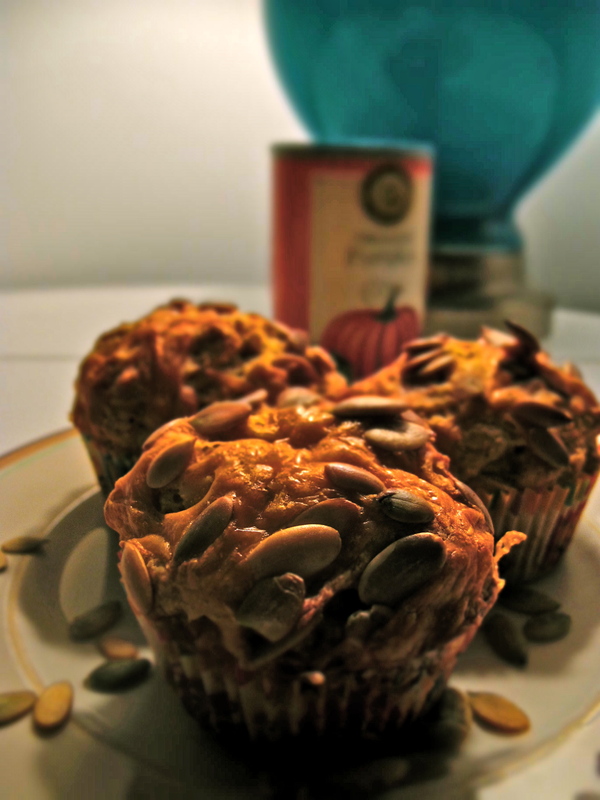 Pumpkin Cheddar Muffins | Baking and Caking! 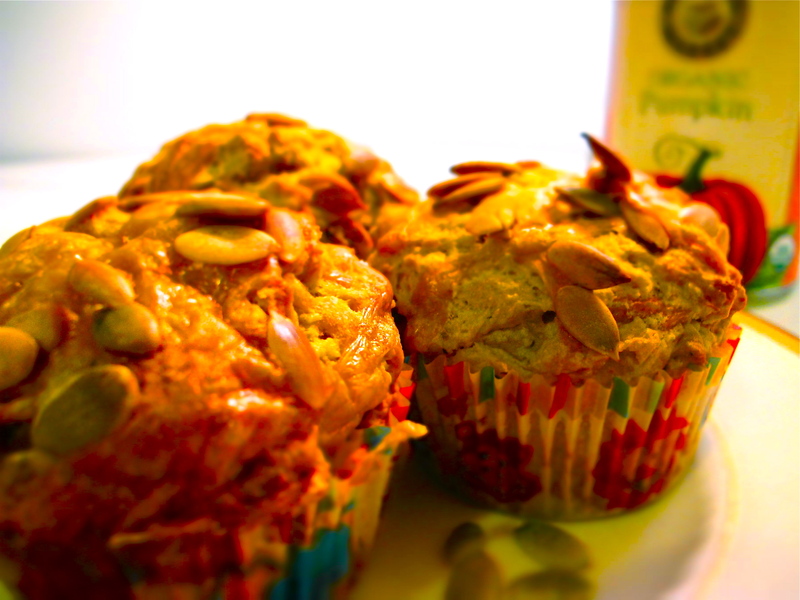 This entry was posted in Breakfast and tagged BAKED, Cheese, Pepitas, Pumpkin by Maya. Bookmark the permalink. Death to pumpkin discrimination! I have a dream… that one day pumpkin deserts will exist all year! i dream the same dream.